Are you intimidated at the thought of making a homemade pecan pie? Don’t be! There is just something about the taste of a delicious homemade pecan pie that rocks my world. This Southern pecan pie recipe is by far one of my favorite holiday desserts. And it’s easier than you think! It’s also a perfect dessert to follow up with after a Thanksgiving meal. I actually make these pecan pies the day before when I make my favorite chicken and dressing recipe. 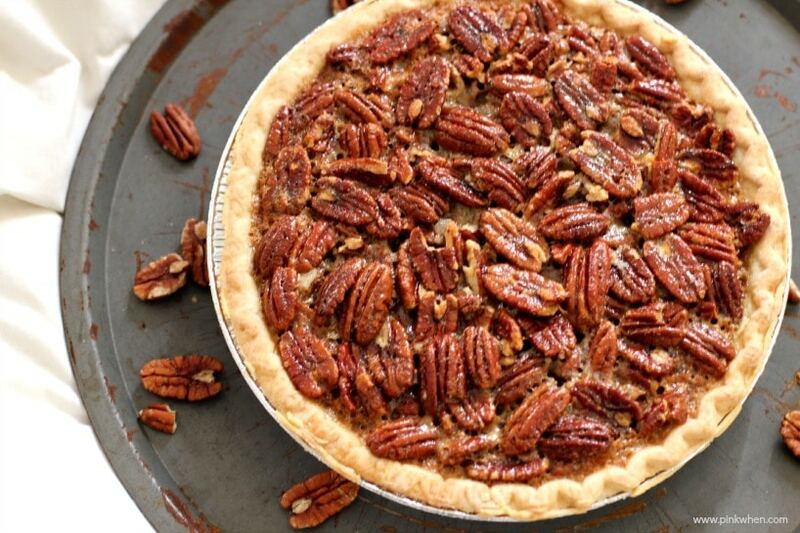 Are you STILL intimidated at the thought of making a pecan pie? I am going to share with you step by step instructions for how to make my favorite pecan pie recipe. You really can’t get a pecan pie recipe better than this! When I think back to my childhood, one thing I always remember is the desserts. My mom loved to cook, and the house always smelled like a bakery, especially around the holidays. To this day my mom still likes to make all of the grandkids a homemade cake for their birthday. I’m a little biased, but I’ve always thought she needed to own herself a bakery. I can remember vividly how the house smelled of freshly baked bread, and homemade pies. Her homemade pecan pie has always been my favorite. I was always a little intimidated by this recipe because I thought it would be a lot of work. Not so! I love this pecan pie recipe, and I was so excited the day she handed me the recipe card sharing exactly how she made it. Now that I have the recipe, it has become one of my favorite pies to make. It’s not nearly as daunting as I thought it was. You can have it made in just under an hour and serve it up soon afterward. 1. To get started, preheat the oven to 350. 2. Next, in a medium mixing bowl mix the sugar and butter. Add in the corn syrup and eggs and mix well. 3. After that, you will want to add in the pecan halves and make sure they are fully covered. Make sure you mix them in well. 4. Once everything is blended, pour the pie filling mixture into a 9″ pie crust and bake for 35-40 minutes. 5. Remove from the oven and place the pie on a wire rack. Chill for an hour before serving. By allowing it to cool, this will allow everything to set and gel. This is a VERY important step! Make sure that everything has had time to gel before you start slicing the pie. And that’s how you make the best homemade southern pecan pie recipe. Easy! So stop being intimidated and grab the full recipe and instructions below. You’re going to love how this pecan pie recipe tastes! How to make the best homemade southern pecan pie recipe. Do you have any fond memories of a homemade recipe from years past? What were your favorites? If you’re getting ready for Christmas, make sure to grab these 24 FREE Elf on the Shelf Printables and Elf Ideas. 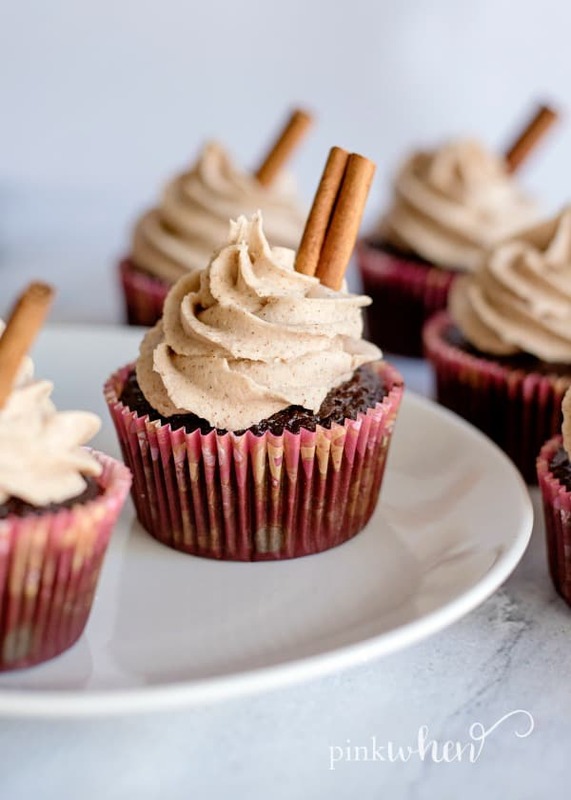 If you like this homemade southern pecan pie recipe, you might also like this Chocolate Gingerbread Cupcakes Recipe. 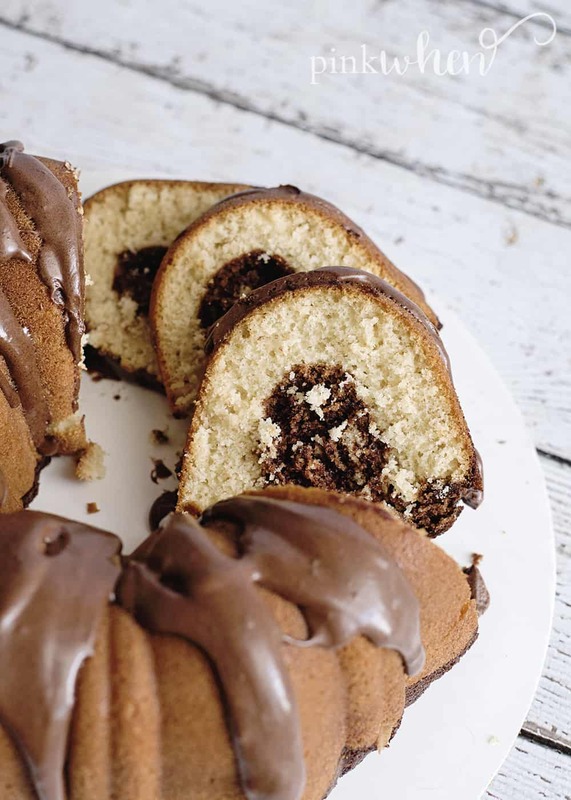 Or this Hershey Chocolate Bundt Cake recipe. If you love this recipe as much as we do, make sure to rate it. Your rating will help others find this recipe. 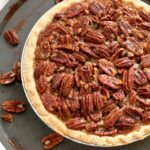 A delicious homemade pecan pie recipe that is perfect for serving over the holidays, or just because! In a medium mixing bowl mix sugar and butter. Add in corn syrup and eggs and mix well. Add in pecan halves and make sure they are fully covered and mixed in to the recipe. Pour mixture into 9" pie crust and bake for 35-40 minutes. Remove from oven and place on a wire rack to cool for an hour before serving. Do you make homemade desserts for the holidays or do you pre-purchase them for pick up? I’ve done both! But if you want an excellent pecan pie recipe, this is it. 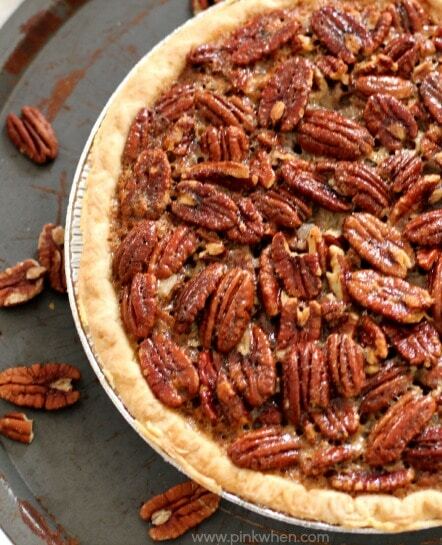 Do you have a homemade pecan pie recipe that you share for the holidays? If not, print this one out! This looks great! I have always wanted to make pecan pie but never have! PINNED to try this easy recipe! 🙂 Saying hello from whimsey Wednesday! The smaller “print out” recipe says 1/2 c pecans and the recipe at the top says 1 1/2 c pecans. From looking at the picture of that delicious pie, I am guessing it is 1 1/2….did I guess correctly?